HSC Study Lab HSC Content Manager, Ms Jaya Chowdhury, has won the 2016 Royal Australian Chemical Institute (RACI) Centenary of Federation Teaching Award in Chemistry (Secondary Education NSW). The Selection Committee noted Jaya’s numerous contributions to the teaching and assessment of Chemistry in New South Wales at senior high school level. The HSC Study Lab team extends our warmest congratulations and looks forward to Jaya’s ongoing contributions to chemistry teaching and HSC Study Lab. 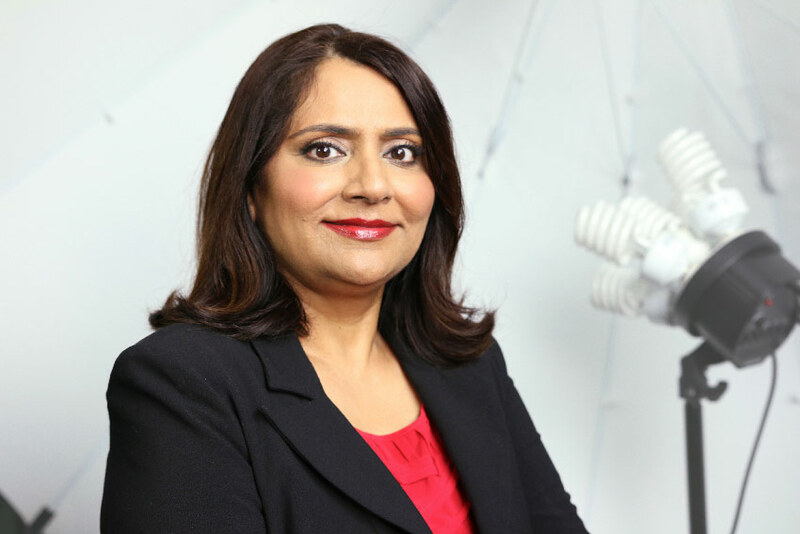 Jaya will be presented with her award at the 2017 RACI Annual General Meeting later this year.